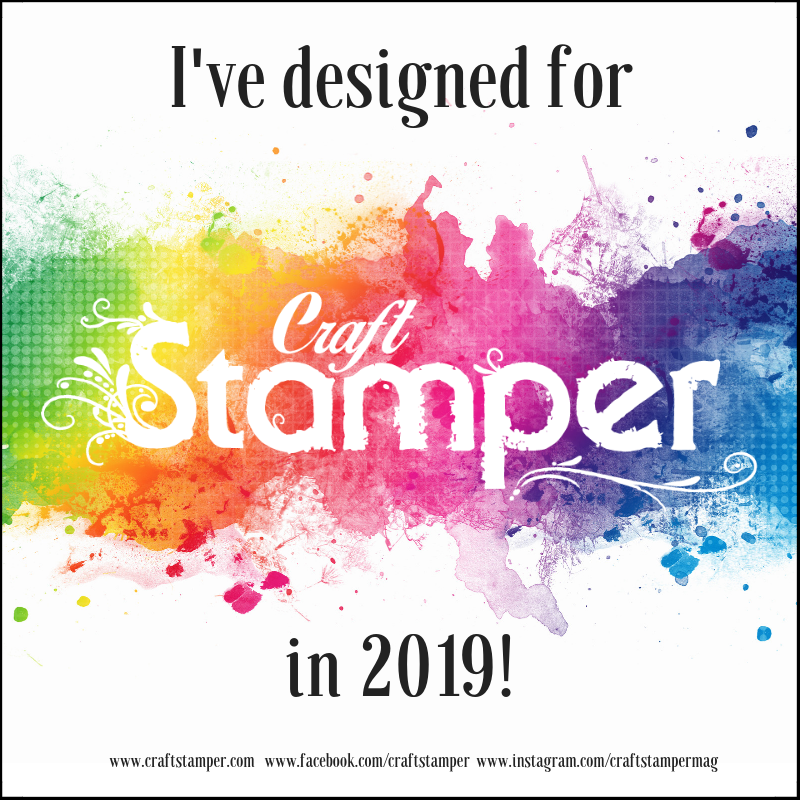 Today I am sharing with you on the Craftwell Blog a bit of mixed media along with some fabulous products from Craftwell. Can you believe it is that time of year to start thinking about making some wonderful gifts to give for Mother's Day and birthdays. It seems like springtime at our house we have a lot of gifts to give at his time of year. So I decided I would re-purpose a yard sale frame into a work of art to give to one of them. (There are a lot of photos but it is really easy to do). I began by first by getting three shades of purple Core'dinations Nostalgic paper and die cutting several bows from the bow die using my Cut N Boss. 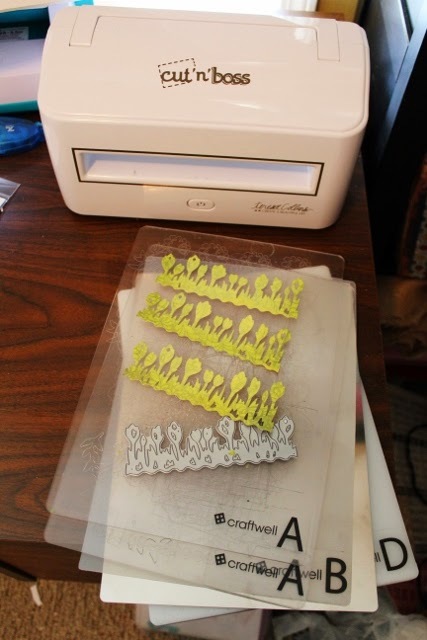 I then emboss the bows using Teresa Collins Design Grid Embossing Folder from Craftwell along with the Cut N Boss. Make the bows and set to one side until you get your frame ready. paint down a bit with water...randomly paint the sides and top with paint, dabbing off here and there until you get the look you want. Here is a closer look at the colors I achieved through the watercolor painting. and a stencil brush lightly on top of the paper and the journal block...this is the center of your frame. 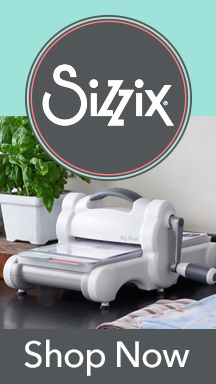 Adhere the journal block to a Design Grid Mat you embossed using the Design Grid Embossing Folder using your Xyron Mega Runner. Place prepared bows that you created with the Xyron Adhesive Dots to front of matted journal piece. Place all pieces into frame. paint and stencil brush Add to front of frame. So using the same Design Grid Embossing Folder along with my Cut N Boss I made my base using a matching piece of the green Core'dinations paper, lightly sanded and placed on my card base using my Xyron Mega Adhesive Runner. I added another of the beautiful butterflies to the front of a journal block using Xyron Adhesive Dots. I cut them from the Pocket Dies Memory Collection. Place another metal pin tip for the body, I love have dimensions to my pieces. 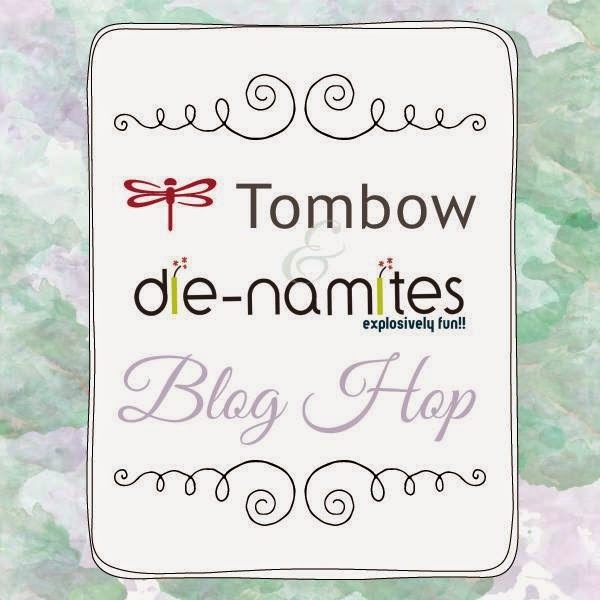 Welcome to the DieNamites and Tombow Adhesive Blog Hop...I made an easy "Mom I Love You" Gift Set using some fabulous products. 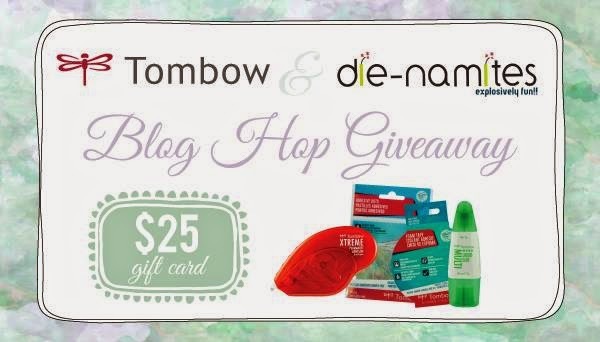 Tombow and DieNamites is giving away a fabulous gift card today. 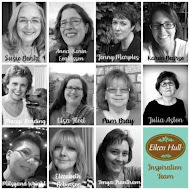 Beth Watson's Blog but if you stumbled across my blog go the Tombow USA Blog to start! So make sure to hop along with us, be ready to be inspired and make sure to check out each of the stores. I used several Tombow Adhesive products along with two fabulous DieNamites Dies to create my gift set with. I formed my pillow box and used the Tombow Xtreme Permanent Adhesive to adhere the seam and sides together. I cut a 2 1/2" band and adhered it to the top of the Pillow Box with Tombow Xtreme Adhesive. Cut two of the Love Kite (DN-1123) pieces from the pattern paper. Adhere one of the Love Kite (DN1123) to the top of the scallop circles you adhered to the top of the band using the Tombow Mono Liquid Glue. Add a second to on top with a Tombow Adhesive Dot. Add a small heart enamel dot to the center and you have created a wonderful and easy gift package to give to mom. Mom should have a fabulous card to go with her gift...don't you think. I made mine by adhering different pieces of the pattern paper to the top of my card front using Tombow Xtreme Adhesive. Stamped my "Mom, I Love You" sentiment to the front with black ink. I added a border to the bottom and a set of scallop circles to the top of card along with a pretty sheer green bow. 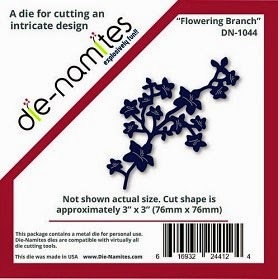 Using the Flowering Branch (DN-1044) die cut two branches out. Adhere the Flowering Branch (DN-1044) to the top of the using the Tombow Adhesive Mono Liquid Glue. Don't throw the small hearts that came out of the Love Kite (DN-1123) because you can use it as graffiti inside the card. To win, visit and comment on the participating blog posts. You have until April 28 at 11:59 EST to comment. A winner will be picked randomly and announced on April 29 2015. The Tombow USA prize includes: The Tombow Xtreme Permanent Adhesive, NEW Tombow Foam Tape, NEW Tombow Adhesive Dots and the Tombow Mono Multi Liquid Glue. 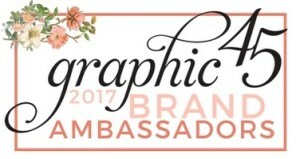 Remember to “Like” Tombow USA and Die-Namites on Facebook! 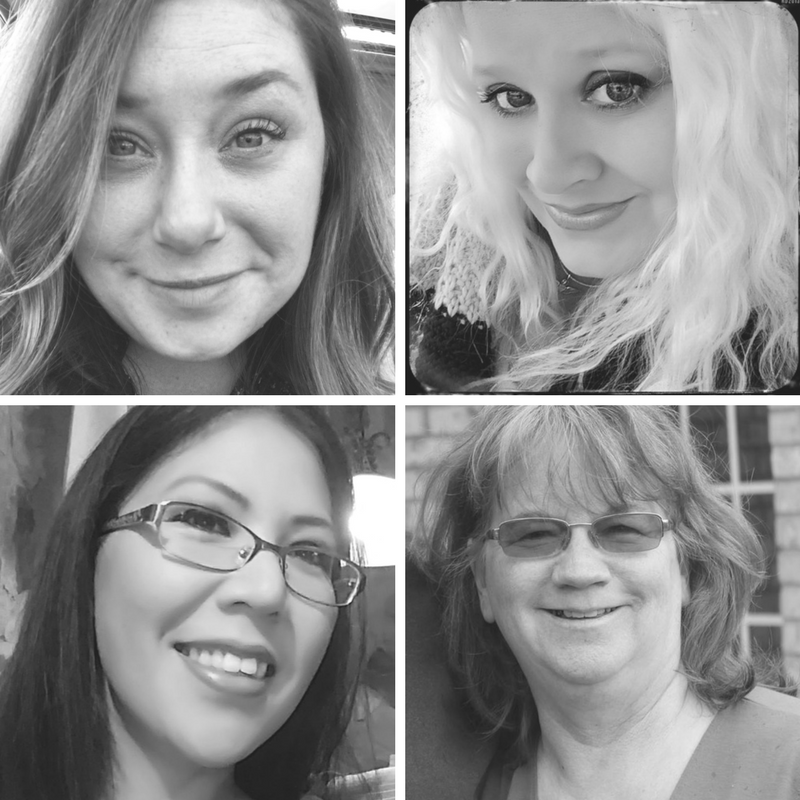 Thanks for stopping by today and hope you have been inspired and keep hopping along with us to so you can be part of the giveaway. 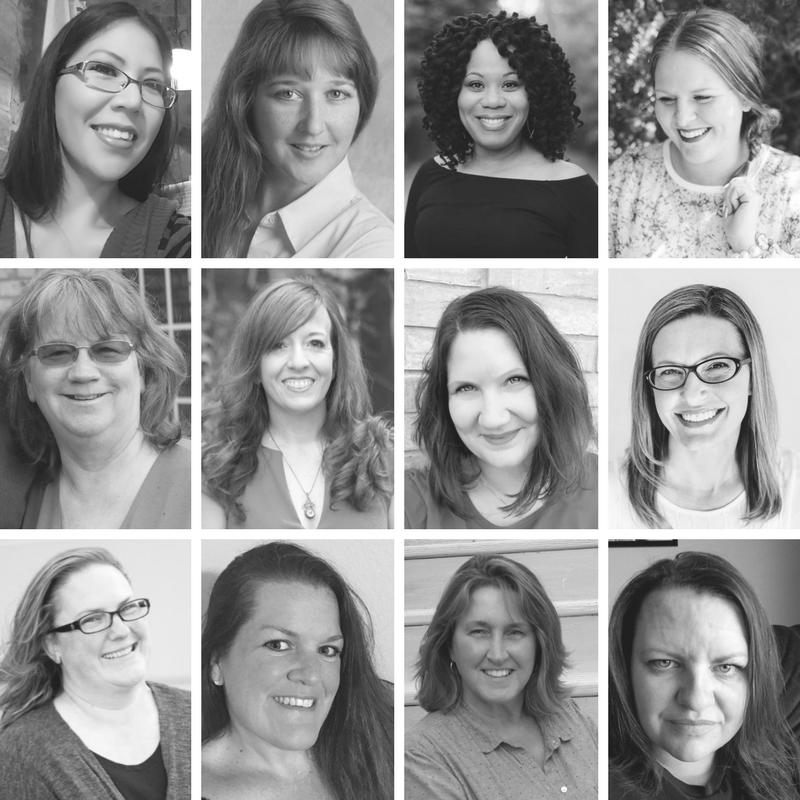 Leave a comment on all of our blogs and I for one would love if you would follow mine. 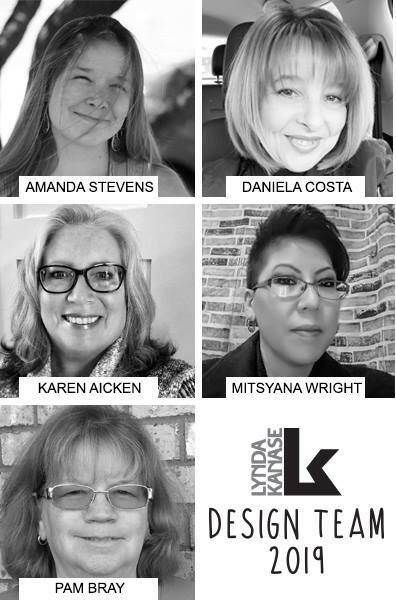 Here is the line up in case you get lost. Hi!!! 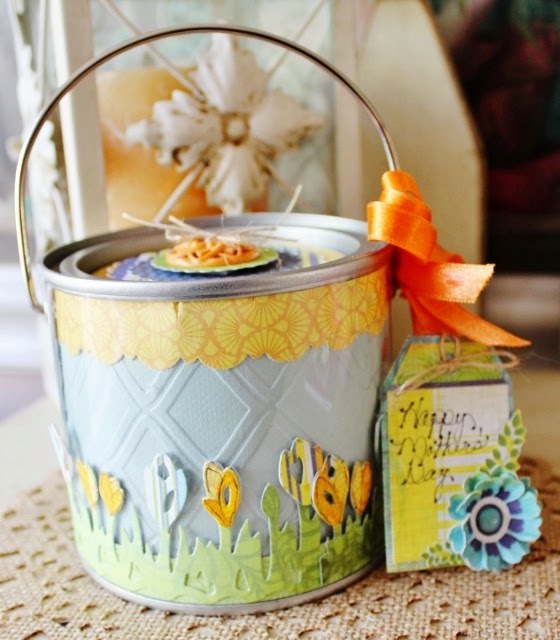 I am on the Die-Namites Blog sharing with you how to make this cute little pail. It would be a great Mother's Day Gift, May Day Package or just fun Treat Pail for you to make and give to someone special. 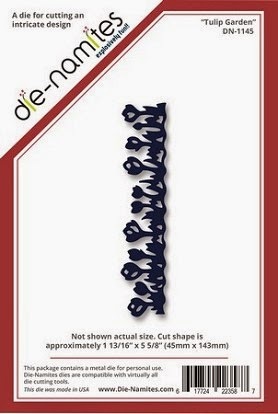 Begin by cutting out several of the Die-Namites Tulip Garden (DN-1145) die cuts out from your pattern paper. 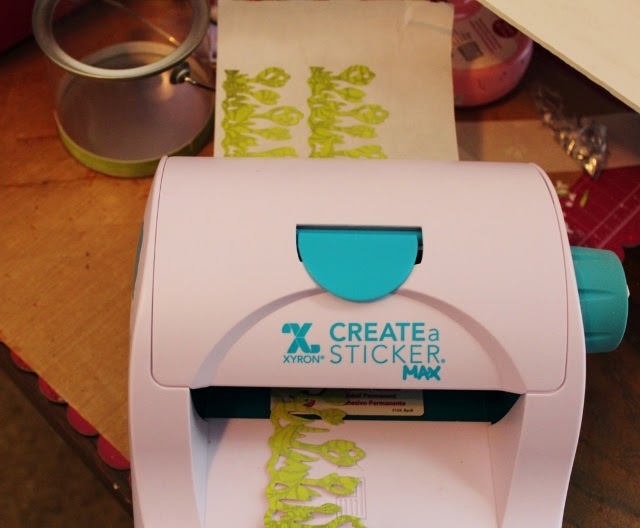 I use my Xyron Create A Sticker MAX for my adhesive of choice for these very intricate pieces plus they adhere so nicely to the acetate pail. 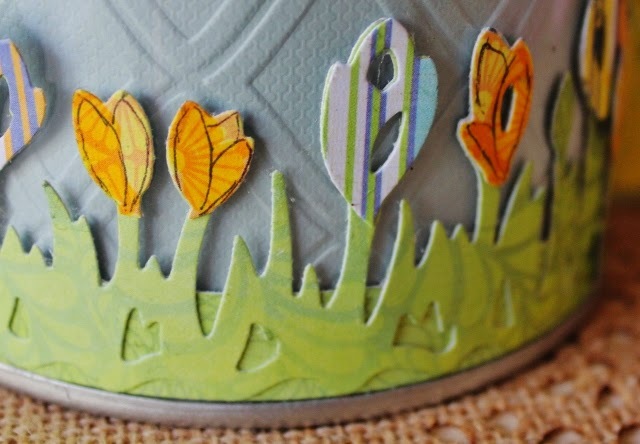 Cut 1/2" strips from the green pattern paper, add adhesive and place at the bottom of the pail first, then add the Die-Namites Tulip Garden (DN-1145) die cuts that you have prepared over the strips at the bottom of the can. 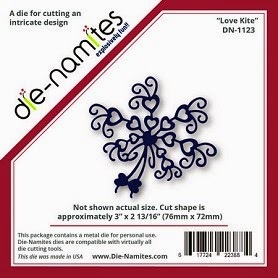 I cut several of the Die-Namites Tulip (DN-1145) die cuts out from pattern paper, ran them through the Xyron Create a Sticker MAX. 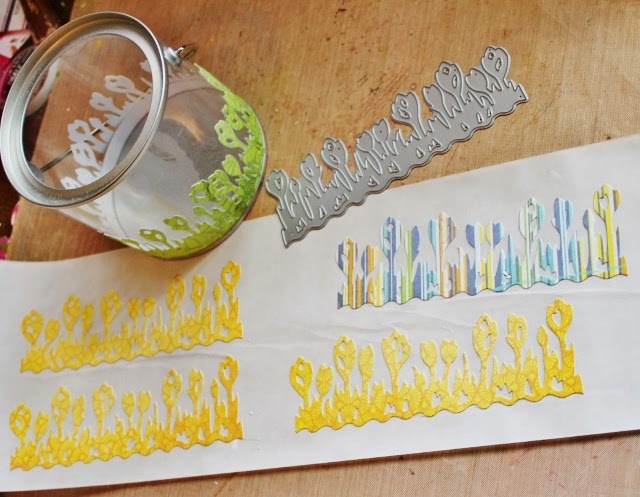 While Tulip Garden die cuts are still on the adhesive paper color the yellow flowers with a yellow Copic Marker, do a bit of doodling and cut the flower top off and add them to the green Tulip Garden die cut that you have placed on the can. Repeat with the blue pattern Tulip Garden die cuts. 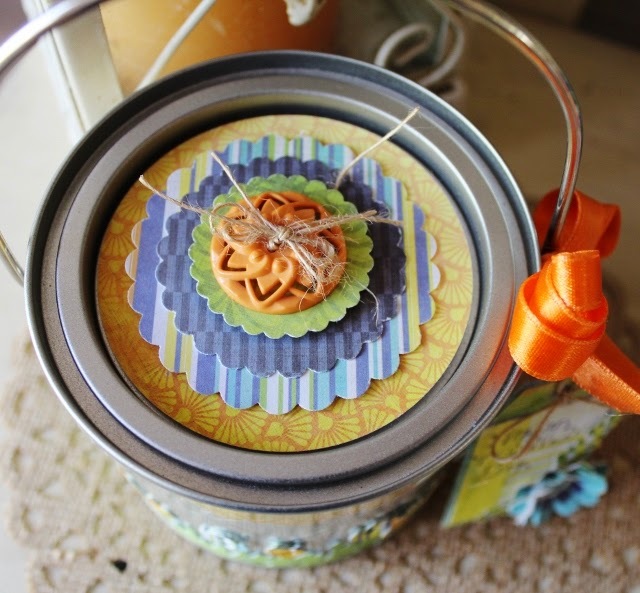 Punch a few circles and scallop circle out, layer to the top of can, add a fancy button that has been threaded with some twine. I have fell in love with these Tim Holtz Bird Crazy Stamps...they just make me HAPPY!!!! 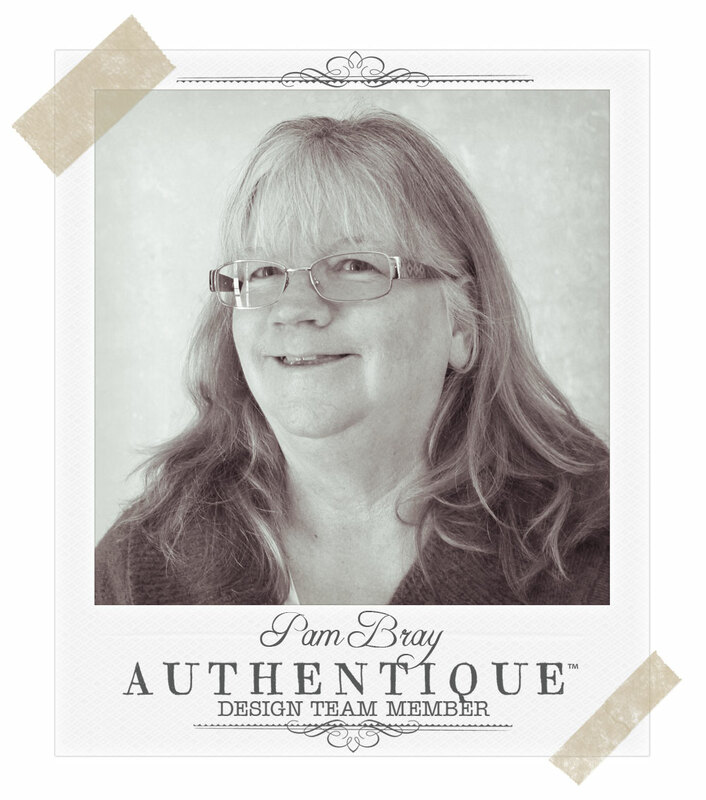 I began my card by first stamping my sentiment to the card front using Memento Ink. Embossing the white card stock using my Cut N Boss from Craftwell along with the Teresa Collins Honeycomb Folder!!! Love how deep the embossing is with this folder. Once embossed I inked the top with Mustard Seed Distress Ink and then with Colorbox Chestnut Roan to deepen the edges of the embossed piece. Finally, I placed it on my card base. I stamped two of the Bird Crazy Stamps together onto white card stock, coloring them with Copic Markers and fussy cut them out. Stamped another and repeated, placing it on with pop dots to give a more dimensional look to my card. Add Glossy Accent to the eyes and allow them to dry completely. I am sharing with you my Springy Tool Box part 2... I made a Vintage Toolbox filled with a Vintage Kitchen Mini Album for "Art With Heart Challenge". 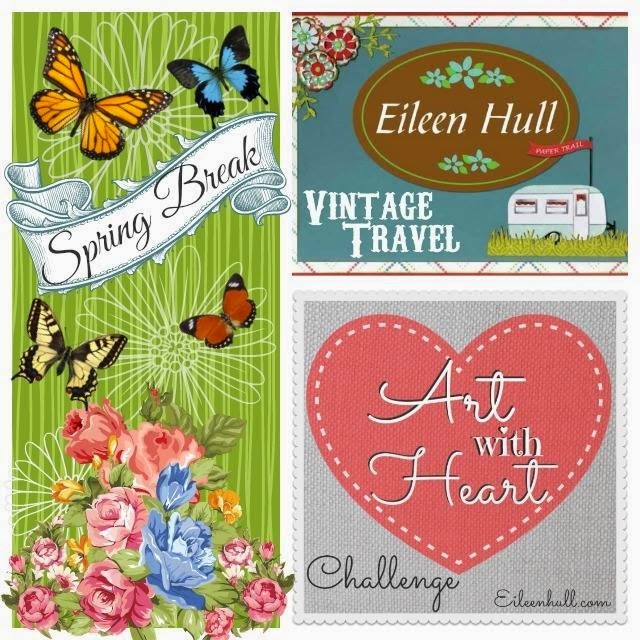 The Art with the Heart April challenge is all about "Spring Break" so make sure to stop by the Eileen Hull's Blog to check out all the details along with other fabulous inspiration. 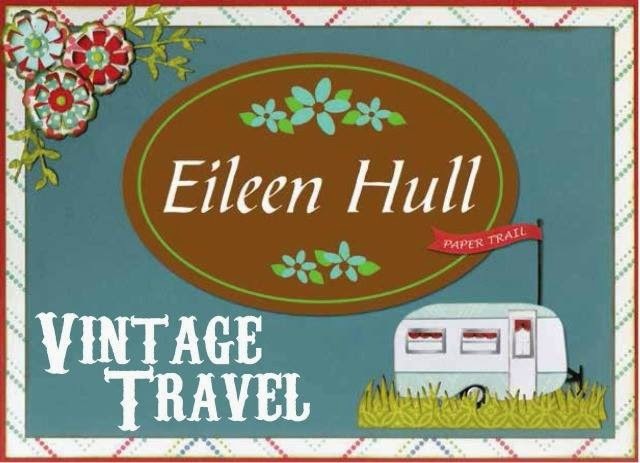 We are also celebrating the Eileen's New Vintage Travel Dies and you can see the collection HERE!!!! 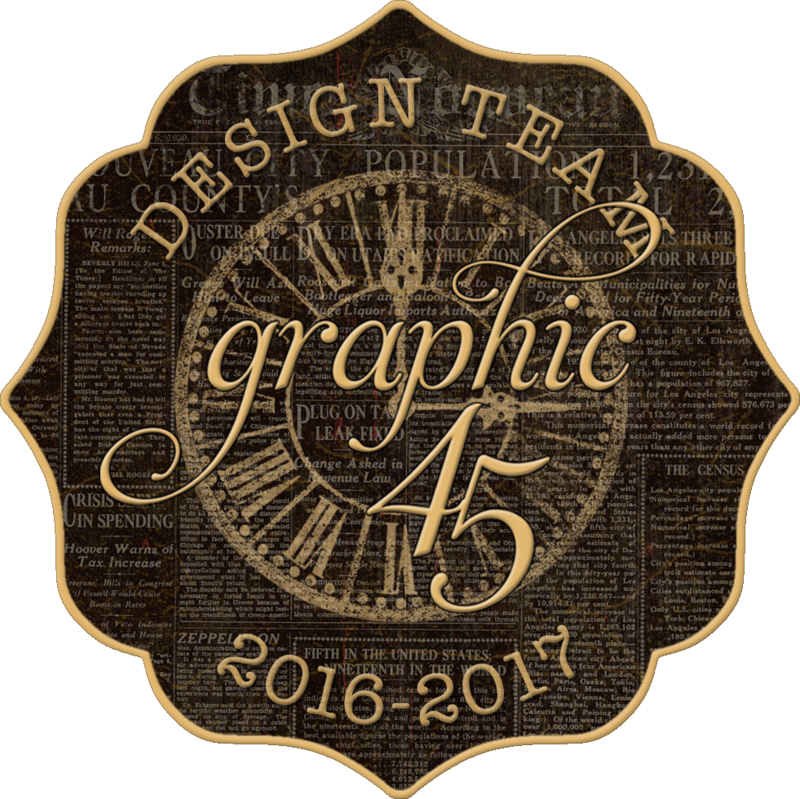 I created four mini albums to place in my Springy Toolbox. I began by die cutting two pattern papers from Teresa Collins You Are My Happy Collection along with 6 pieces of white card stock using the Recipe Card Die. Once I had all my pieces for four mini albums I began cutting off a 1/2" from the bottom of each of piece and using a 1/16" corner punch the corners. Stamp the front and backs of the 24 pieces of white card stock using Stampendous Grid Stamp and Colorbox Chestnut Roan Ink. On the left side of each mini score 1/2" in so your pages will open easier. Once all are scored, stack and punch a two holes on the scored end. Tie a sheer pink ribbon to hold the mini album together. 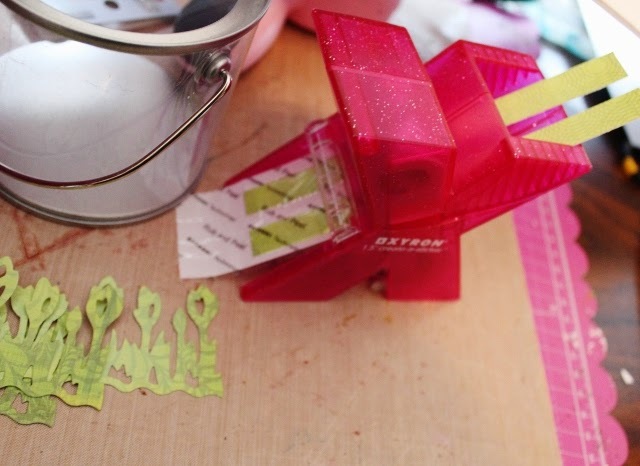 Decorate the front of each album using two of the Kitchen Label dies. Add Prima Fairies to front along with mini flowers and filigrees. Place in Springy Toolbox. 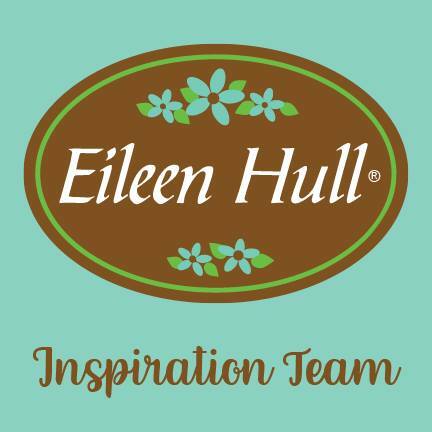 Here is a closer look at Eileen Hull's newest Vintage Travel Toolbox. If you would like to see more about the Vintage Travel Toolbox you can see it on yesterday's post or go HERE!! !